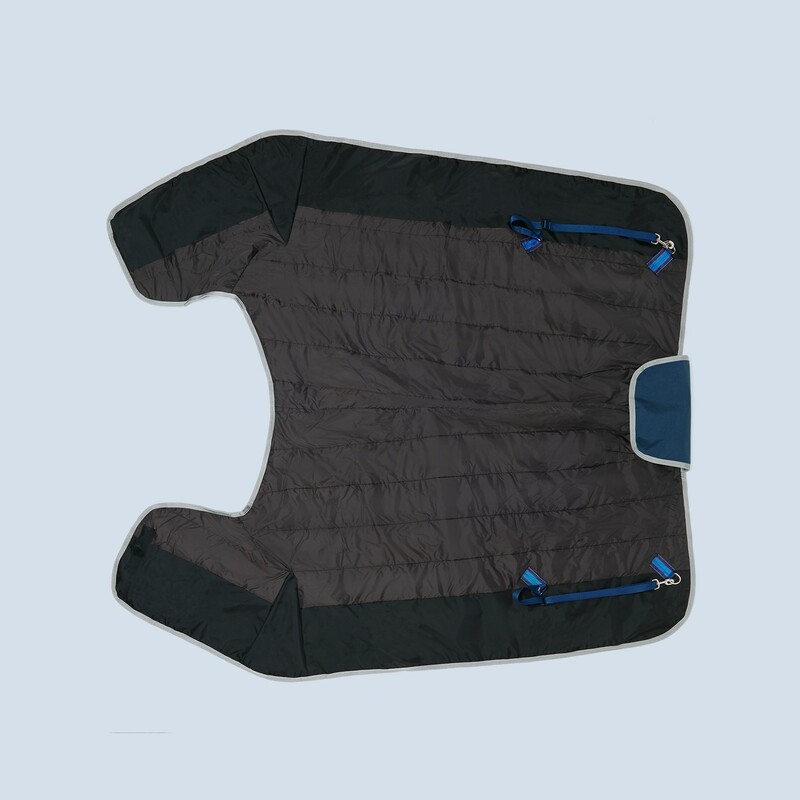 The Autumn Breeze turnout rug is made from a durable Cordura®, with an Exeat® breathable waterproof coating, its lined in a 6” vertically quilted black nylon micro fibre. 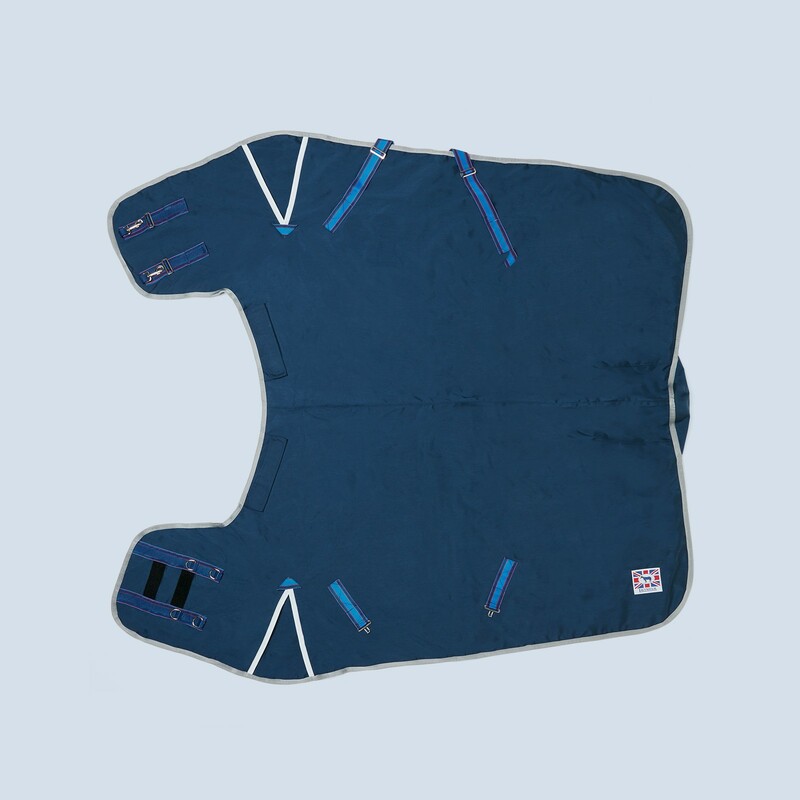 The Autumn Breeze has a back seam to fit the contours of your horse’s spine, all seams are sealed so the rug is fully waterproof and it also features reflective binding on the action gussets for safety and finding your horse in the dark. 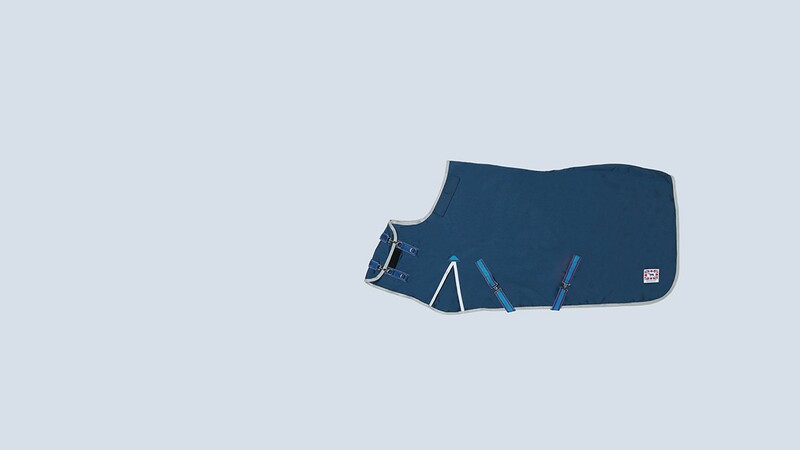 The rug fastens with adjustable metal trigger clips and D rings on the front straps, adjustable cross surcingle’s, detachable leg strap with trigger hooks, a tail flap and action gusset. 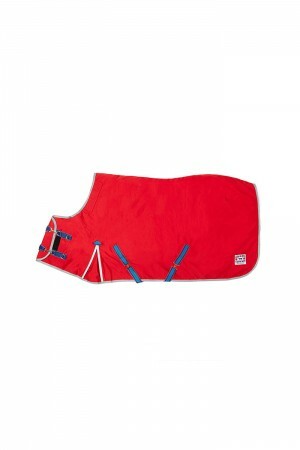 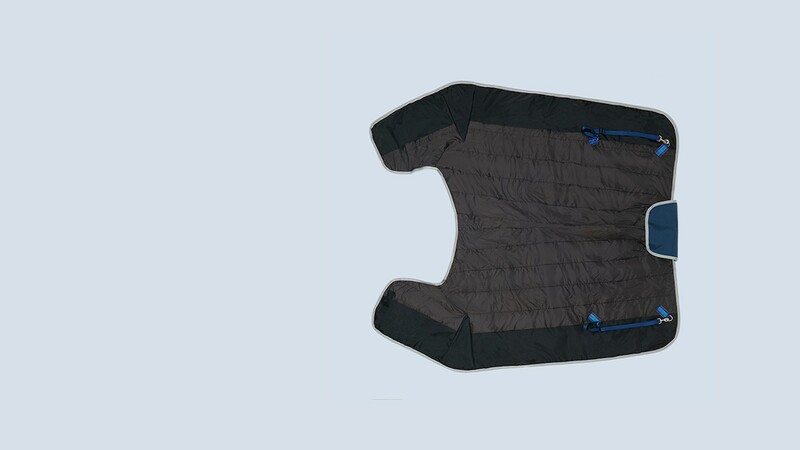 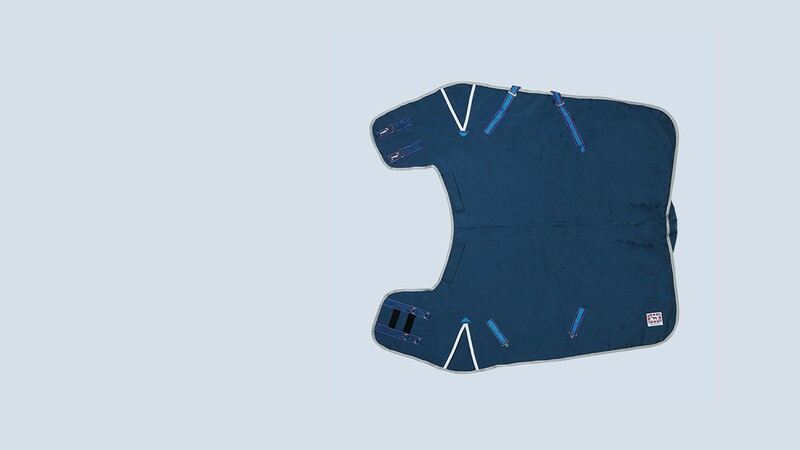 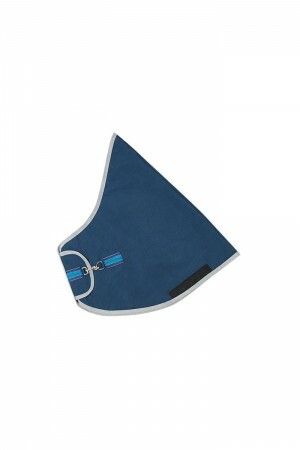 The rug has a Cordura® Velcro fastening to attach a Lavenham Turnout Neck Cover. 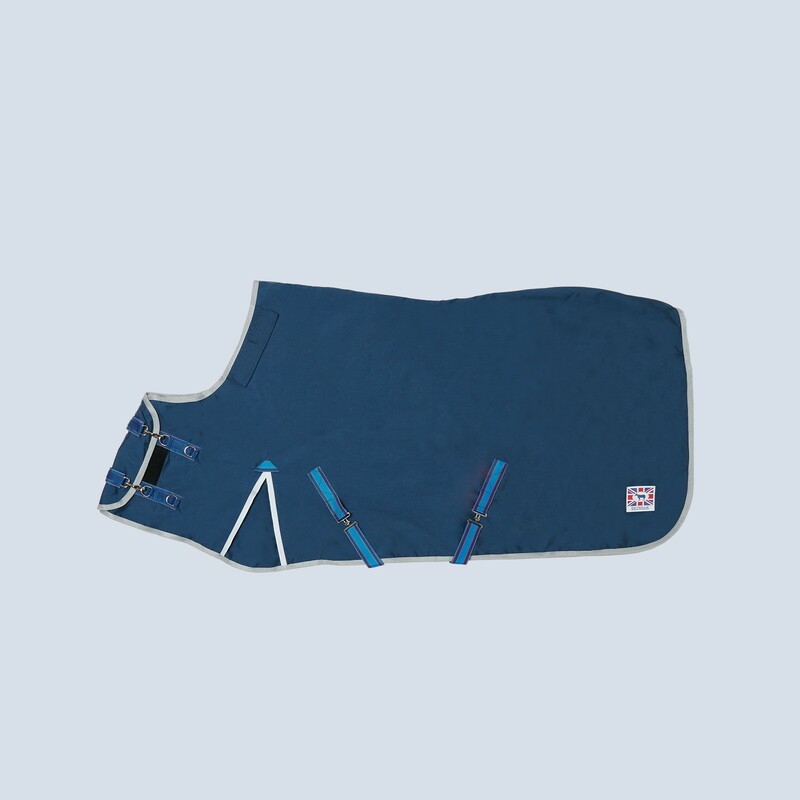 Available in three weights in a choice of three colours; Navy Valour, Racing Red and Black Knight.